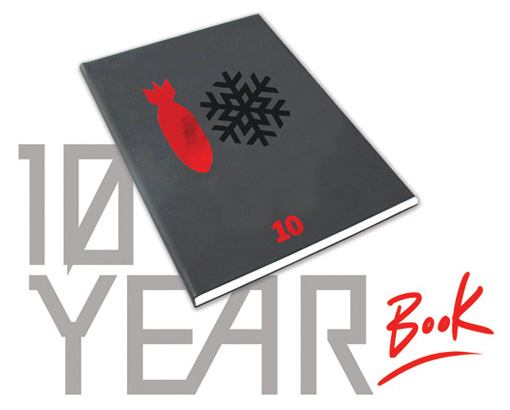 Why: A tangible, one-of-a-kind coffee table book that celebrates snow culture, life in the mountains and promotes positive propaganda. "For our 10th Anniversary, we're aiming to progress to a new medium. Rather than making another magazine, we are putting together a 140-page coffee table book." "In addition to our favorite throwback material from the past, the new book will feature heaps of unique content that we've extracted from all over the world." 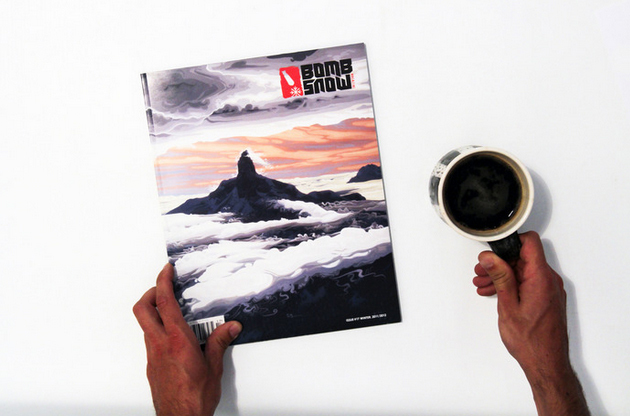 Want to support the Bomb Snow team? Help bring this book to life! >>> CONTRIBUTE NOW! Why: No more having your GoPro locked in a fixed position! 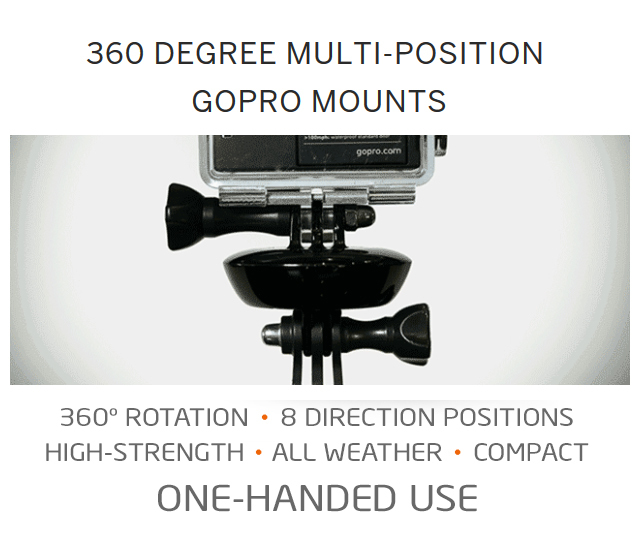 "The SWIVIT® PRO 360 degree multi-directional mounts give you the freedom to quickly and easily capture multiple angles...while it's happening." 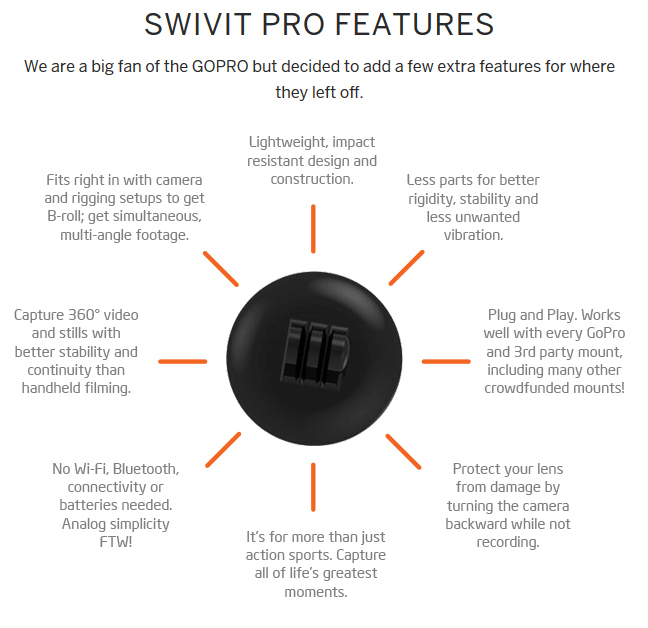 "The SWIVIT PRO is a must-have for every GoPro user's accessory kit." Want to support the SWIVIT PRO team? Help them improve every GoPro user's experience! >>> CONTRIBUTE NOW! 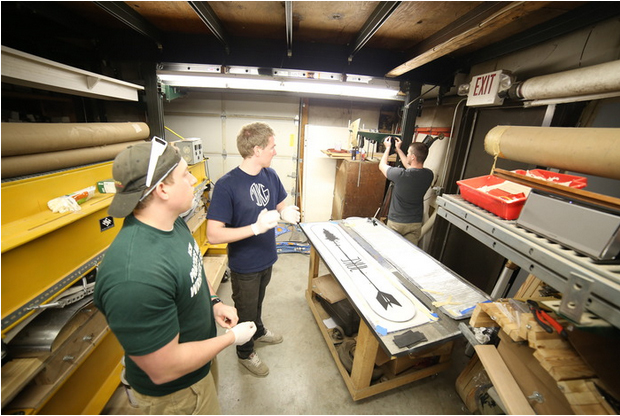 Why: To help the Head Racing team cut their traveling costs. 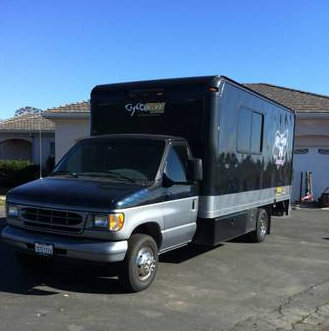 The Truck: An e350 conversion with two parts, garage and living area. They also need: insurance, registration, a generator, tools, and fuel. 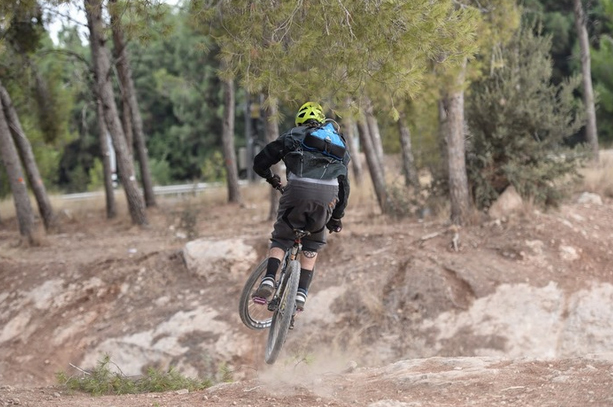 Want to support the Trail Head Mountain Bike Team? 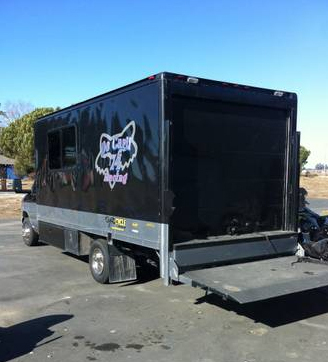 Help them cut travel cost with this new team vehicle! >>> CONTRIBUTE NOW! Why: Move freely and access all your gear. "The team at OFFPISTE continuously struggled to find a lightweight, multi-purpose pack that could hold necessary gear and gadgets, while allowing us to move freely and access these items without taking off our pack." "With a team of designers who collectively have multiple decades of experience in the industry, and several prototypes later, we nailed it: a revolutionary carrying system with 100% freedom of movement." Want to support the OFFPISTE team? Help bring this revolutionary product to life! >>> CONTRIBUTE NOW! 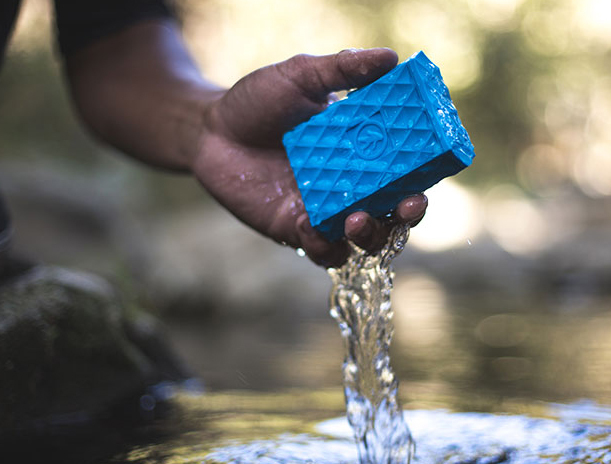 Why: Rugged, portable, and waterproof power bank. 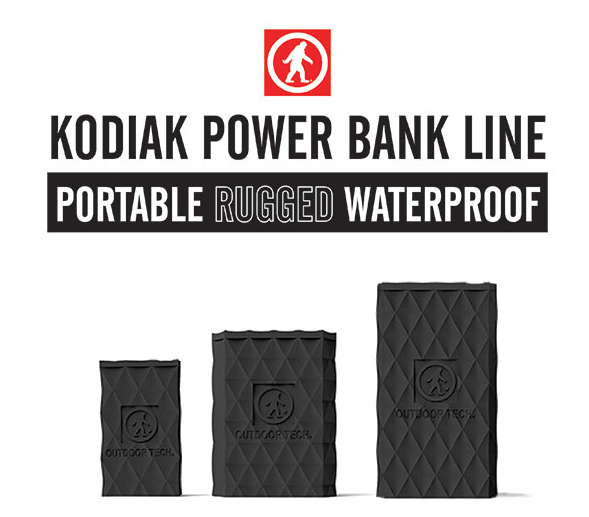 "The Kodiak Power Bank Line is IP67 - waterproof, dustproof, and shockproof - and ready for anything you can throw at it." "Our mission is to bridge the gap between great design and accessories for an active lifestyle by creating Stuff You Probably Want." Want to support the Outdoor Tech team? Help make it happen for this Southern California company! >>> CONTRIBUTE NOW! Why: Who doesn't like handmade gear? "Doing something we love truly makes success great. Let’s face it -- if we weren’t doing this with our friends, it wouldn’t be nearly as fun." Want to support the Juke Snowboarding team? Help make it happen for these Massachusetts besties! >>> CONTRIBUTE NOW!